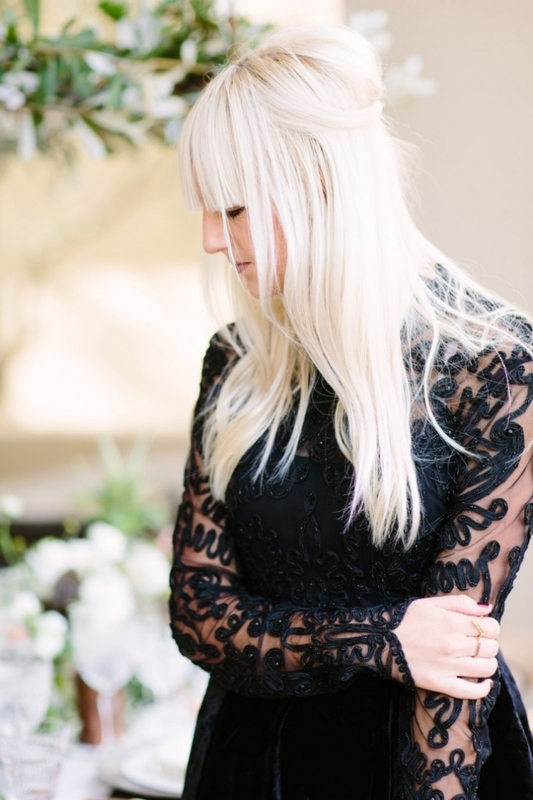 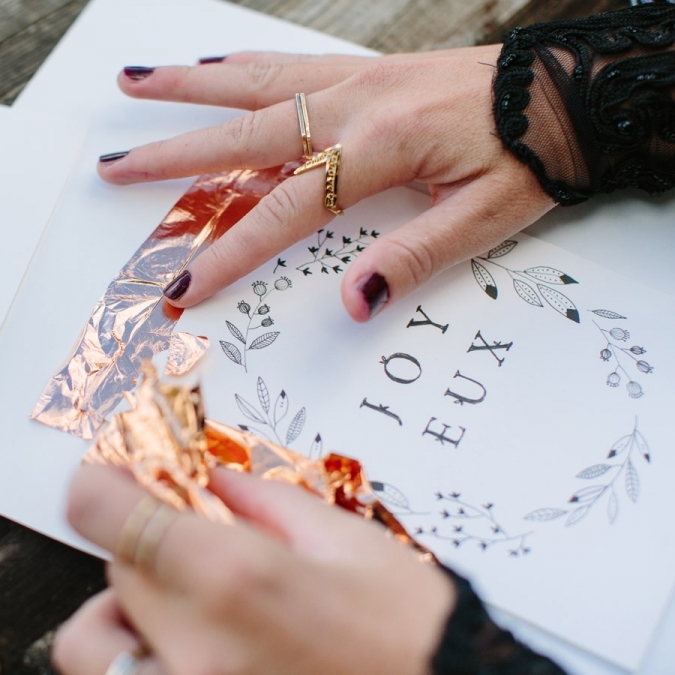 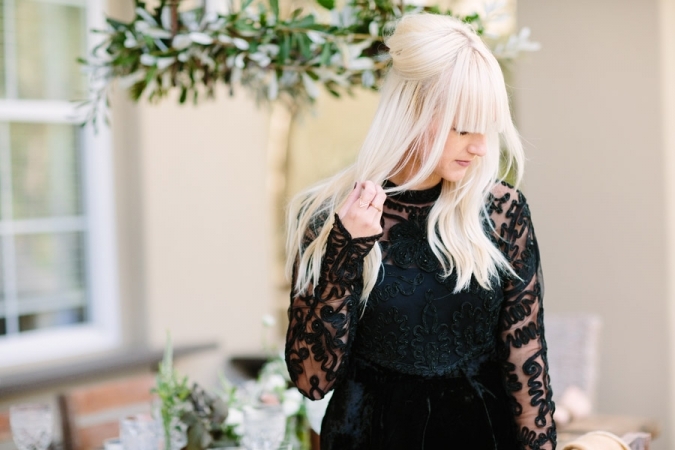 I’m so excited to have some photos of mine up on the Free People blog! 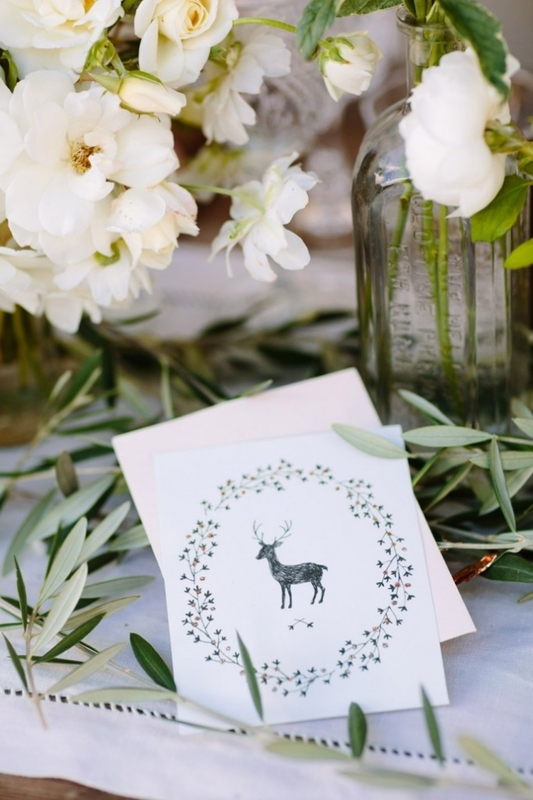 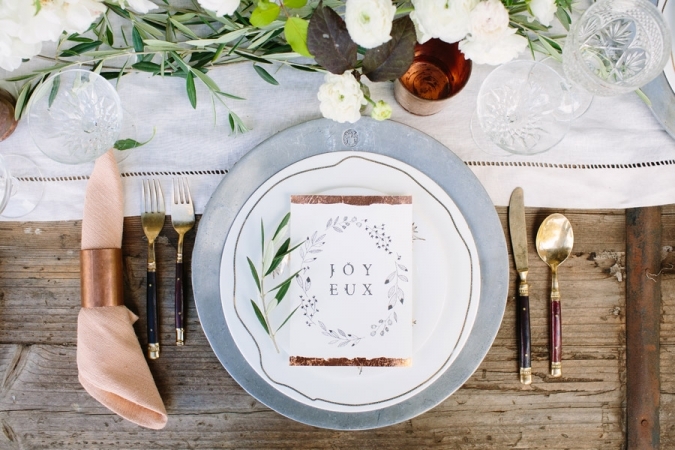 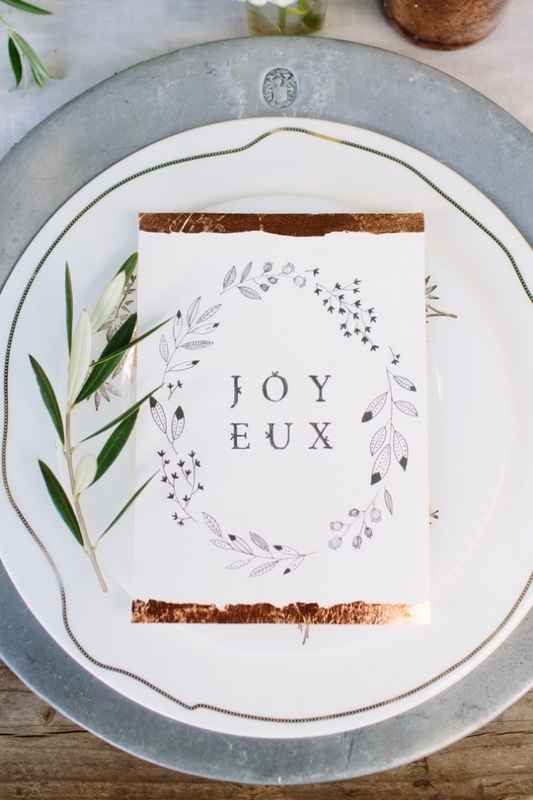 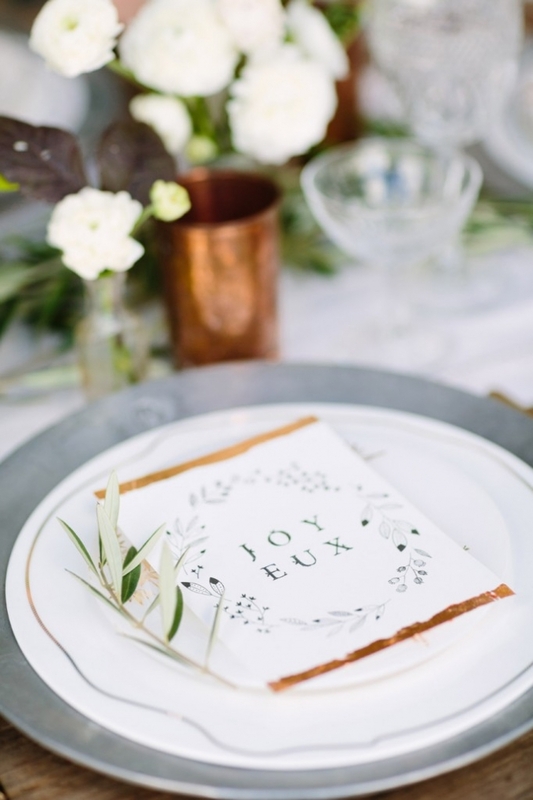 I shot this pretty holiday tablescape DIY by Kelli Murray and it definitely put me in the holiday spirit! 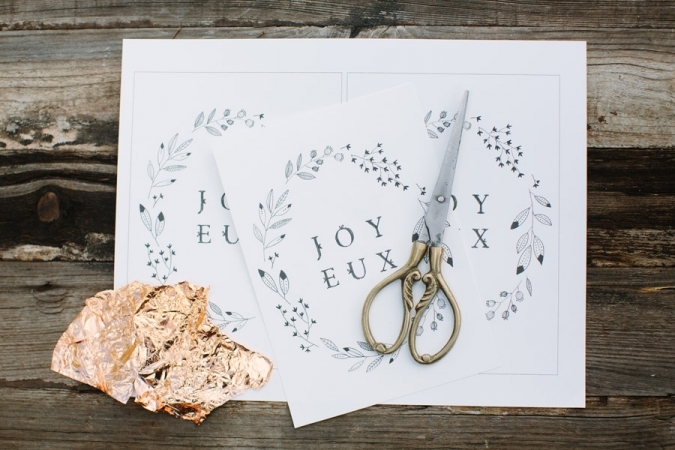 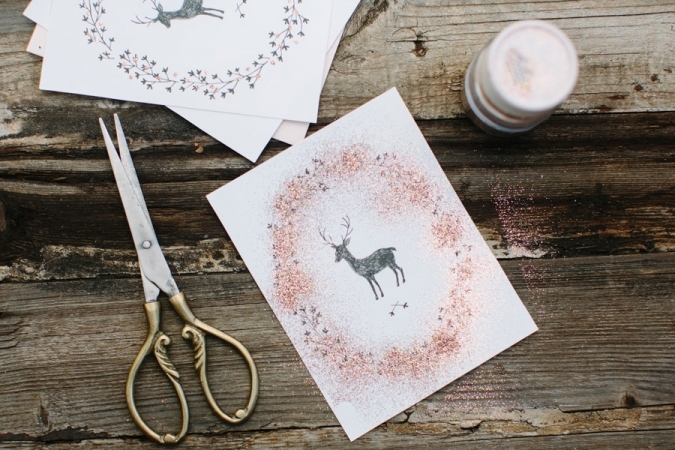 There are some free printables on the FP post, so make sure you check it out! 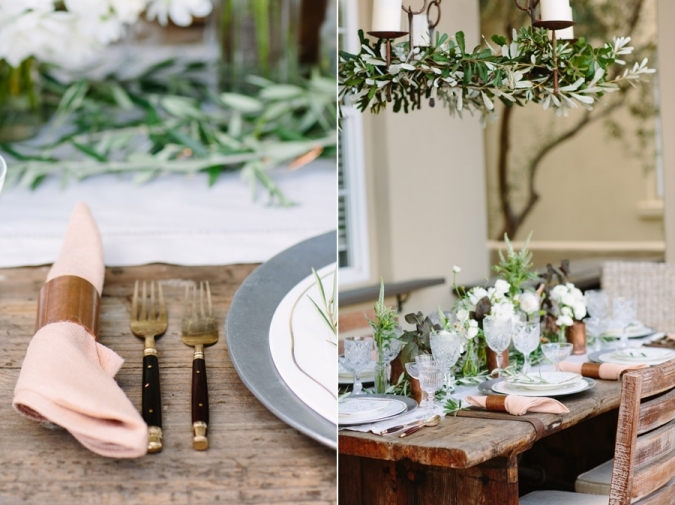 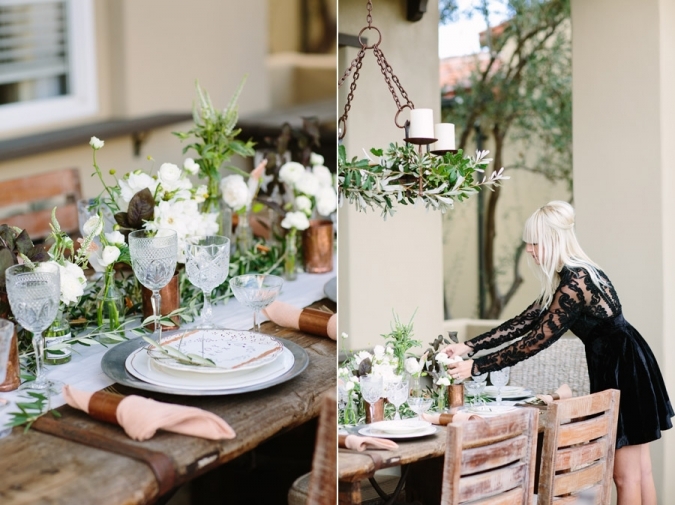 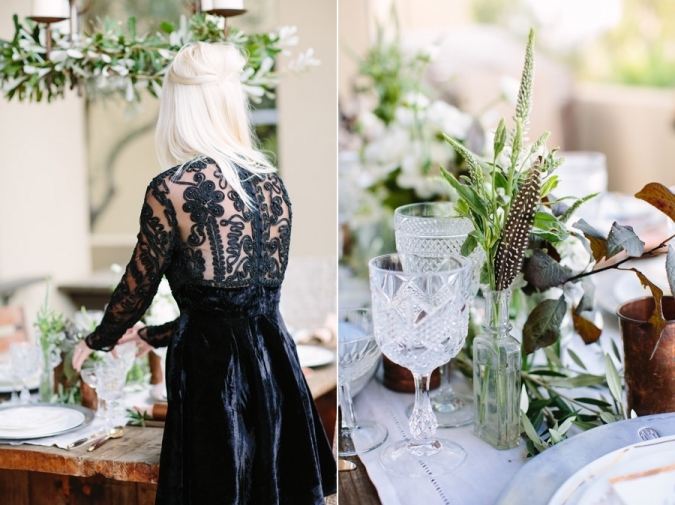 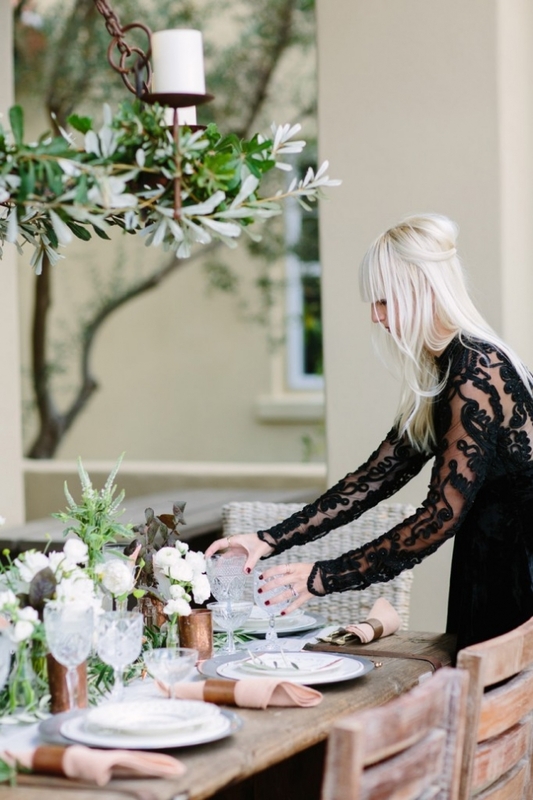 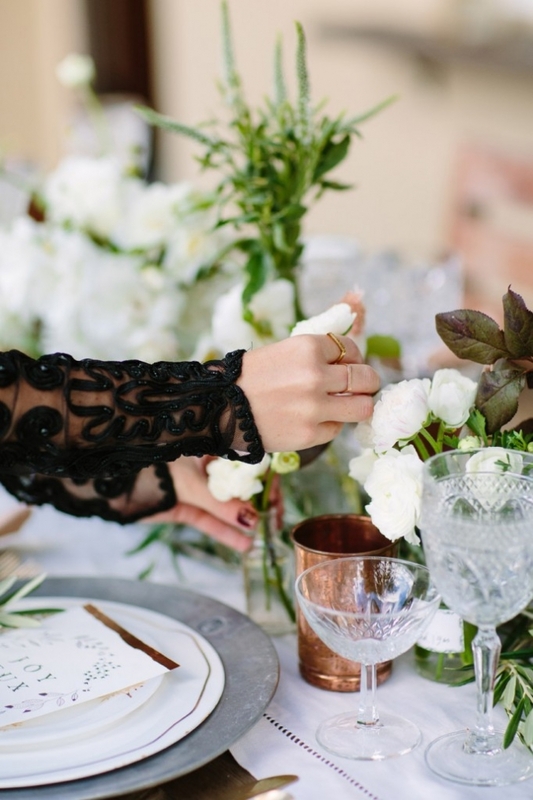 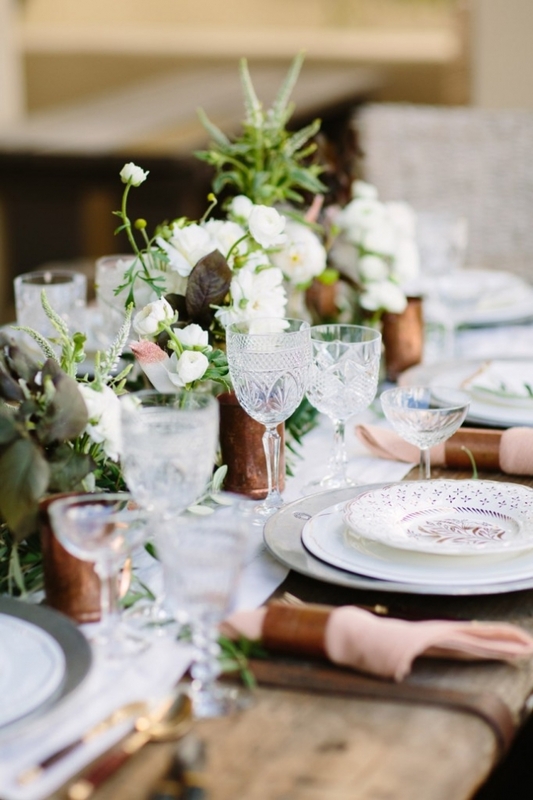 Gorgeous table ware by The Hostess Haven & lovely florals by Bloem Hill.